Well... if any pill claims to do that for you, it’s an absolute lie & the automatic assumption should be that they are trying to scam you... Unfortunately there is a lot of that in the supplement industry and it becomes very hard to decipher what works & what doesn’t. 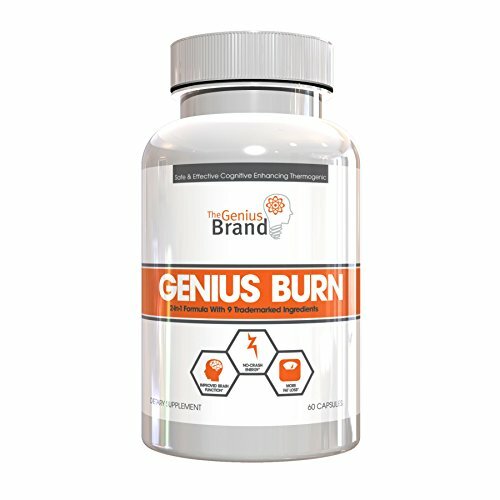 >>>> Enter The Genius Brandisn’t built around caffeine and cheap stims but rather clinically proven cognitive enhancers (that support your brain not only immediately but also in the long run) and (you guessed it) clinically studied fat burning/weight loss ingredients.